When it comes to online marketing & SEO, change is inevitable. And quick. Google Adwords becomes Google Ads, the Tag Manager adopts a new skin and workflow, and the structure/placement of advertisements change (again). All this makes it vital to stay on top of the latest news and updates in the field. To help you out, we thought we’d compile a list of the best news sources that talk about SEO. These are sites that would not only help out a rookie with getting through training, but also SEM veterans that could benefit from getting an update on the latest tricks and tools that could give them an edge. One of the fastest sites around, Search Engine Roundtable is almost always the first to report on the latest news surrounding online marketing. If your someone who needs to know about something as soon as it happens, this is a great site to frequent. One of the major news sites in the tech industry, TechCrunch is a great place to keep an eye to see where SEM digital landscape may end up. A little diluted in terms of content, but a great site if you know what you are looking for. Sometimes its best to just go to the source. As arguably the biggest determinator of what occurs on the online marketing scene, Google’s blog serves as one of the best sources to receive information on the latest features and updates to their web platforms. Just don’t expect them to be unbiased when they talk about their own products. Ignoring the fact that it sounds like a fan forum for a certain Brad Pitt film, Street Fight is a great news source to get the scoop on mergers, acquisitions, tech releases, and other business info on SEM. They also offer great commentary, as they give their opinion on the latest news, as well as advice for online marketers. Many regard Mike Blumenthal as the godfather of SEO as we know it today. 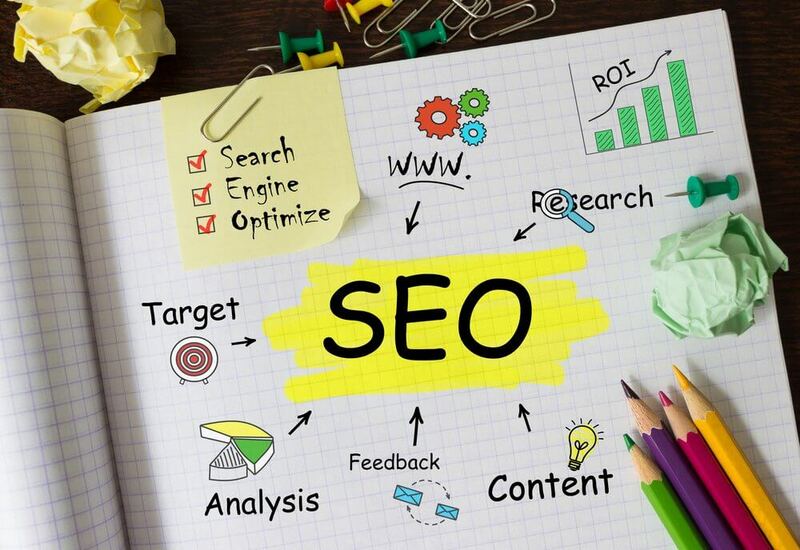 An expert in local SEO, his blog has earned its place as one of the best spots online to receive news and tricks on local search results and Google maps. If you haven’t already, I highly recommend that you pay his site a visit, as anyone who works in the industry should! Brightlocal’s blog is a reliable source of information for news and releases, but where they truly shine is their surveys and studies, which are among the most cited in the industry. They are great for getting vital stats on businesses and features, as well as polls that display public opinion. A wonderful source for when you need to get information on the impact certain services and companies have on the industry. These are just a handful of the myriad amount of sources there are, but is a great place to get started. Always try to frequent these sources as much as you can, in order to stay ahead of the constant influx of change that occurs within SEM. And if you are looking for someone to implement the latest online marketing strategies for you, feel free to reach out to us.